Love the review! 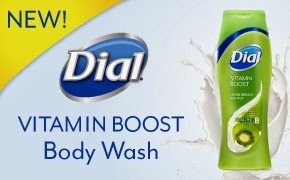 So many body washes on the market that you do not know if paying more means it's better. Dial is not only economical but also provides the little extras I desire, like being kind to my skin. Always looking for new body wash! Thanks! My skin has been so dry this winter, this sounds like it would help a lot! Thanks for the giveaway!